 For more than 85 years, Blackmores has had a strong commitment to quality and a passion to help improve the wellbeing of Australians. To celebrate 10 years of trust we’re lifting the lid on your stories, on your journeys to better health and how we’ve worked alongside you to help you Be a Well Being. Ron Stuart started running in school in 1950s until other life priorities took centre stage - his hiatus from running lasted 35 years. Then at the age of 61, a chance meeting at his local gym had Ron lacing up his running shoes once more and he hasn’t looked back since then. A quality range of vitamin, minerals, herbal and nutritional supplements, and our continued support of the community and environment, are just some of the reasons why Blackmores has been voted the most trusted name in natural health for 10 years running. Our team of qualified naturopaths offer personalised advice to tens of thousands of people every year and our online resources provide the latest in wellbeing news and actionable advice anytime, anywhere. We believe there is a link between healthy people and a healthy planet, and we’re committed to minimising our impact on the environment with waste-reduction and sustainable packaging practices. We love supporting our community through the Blackmores Sydney Running Festival, Blackmores Bilgola Big Swim and other charitable partnerships including with Guide Dogs Australia. For personalised health advice information, call the free Blackmores Naturopathic Advisory Service on 1800 803 760 or visit www.blackmores.com.au.